This is the photo more people have viewed in Flickr, over 6000 views by now. 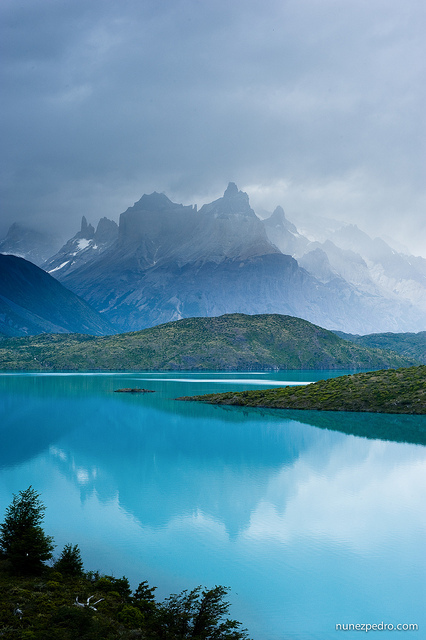 I took it in the National Park Torres del Paine in Patagonia, Chile. It is available to licence with Getty Images Here.